Home > News > Product Knowledge > What are the Precautions for the Inspection of the Roll Crusher? What are the Precautions for the Inspection of the Roll Crusher? Reasonable maintenance and correct operation of the roll crusher can ensure long-term continuous operation and reduce parking time. 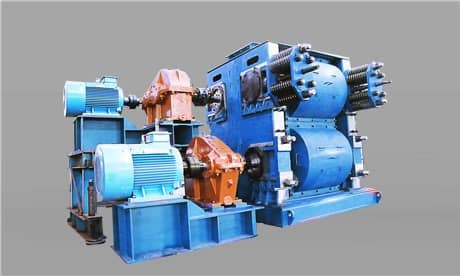 Only normal management and daily inspection of the normal working condition of the roller crusher can prevent malfunction and ensure continuous operation.